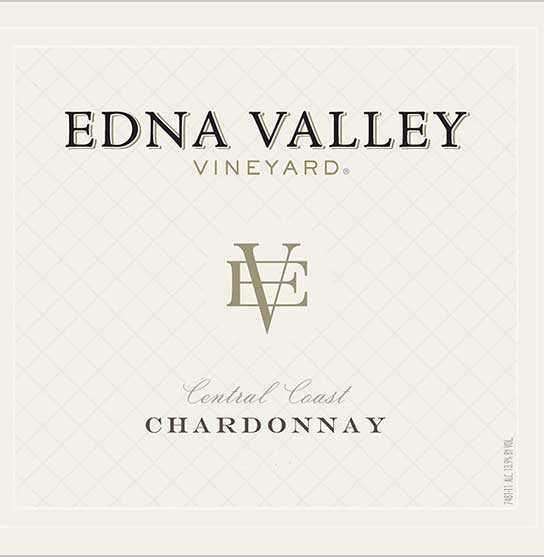 Like a freshly picked springtime bouquet, their Edna Valley Vineyard Chardonnay is bright and delightful with aromas of lemon oil and white flower. On the palate, layers of white peach and apricot intertwine with notes of pineapple and brown spice. A lively acidity and supple, generous mouthfeel create a perfectly balanced expression of Chardonnay.